Know what you know, see what you see, and trust in luck to do the rest. In KeyForge, you and your opponent become ethereal Archons, battling for control as you race to gather Æmber. You must fight off your opponent if you're going to be the first to open the Crucible’s hidden Vaults and claim their knowledge and power for yourself. In order to achieve victory, you must read both the battlefield and your opponent, balancing your pursuits and drawing in your enemy until your moment to strike. Today, Inka the Spider, who you can meet in our introductory web fiction here, journeys into the dangerous shadows in search of valuable knowledge that can bring her renown throughout the Crucible. The seventh and final fiction for KeyForge: Call of the Archons, the House Shadows story of “What Hides in the Shadows?” by Daniel Lovat Clarke, is now available for download here (4.1 MB)! In her latest adventure, Inka is invited to an exclusive event at the Duskrunner Casino at the behest of Old Bruno. The exact purpose of this visit is unclear, but with House Shadows at the center, it’s bound to be dangerous. Inka desires more information about the elusive House Shadows, and the renown that such knowledge can bring to her and her business, but will she be able to gain more information than she gives away? 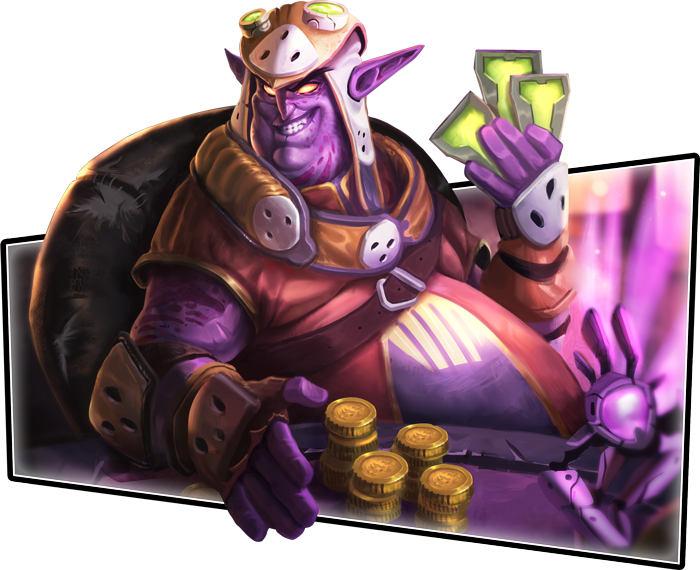 Learn the secrets of House Shadows and decide whether or not you trust to bring them into the fold when KeyForge: Call of the Archons hits retailers next week! If you're ready to see more of the Shadows, click here.